Gold rate in Pakistan today, Gold price in Karachi, Lahore, Rawalpindi, Peshawar, Quetta, Faisalabad, Multan, Gujranwala, Sialkot and Islamabad. Gold rate in Pakistan today is Rs 71,400 per tola. As per the latest updates, gold rate today increased by Rs 400 per tola. 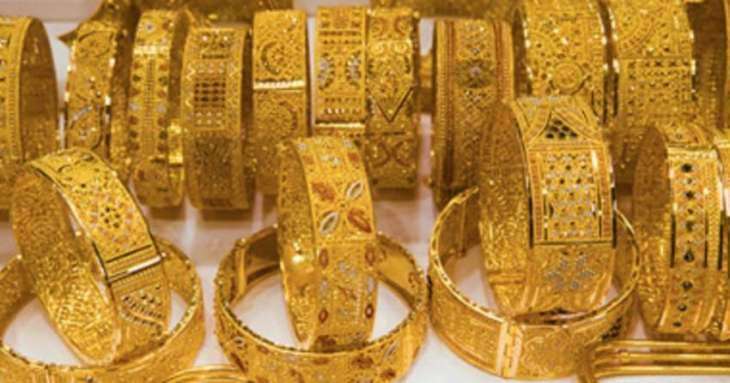 Gold prices in Pakistan are observing a constant raise and can increase further. Now, Gold rates today, Thursday, 11 April 2019, are given below.